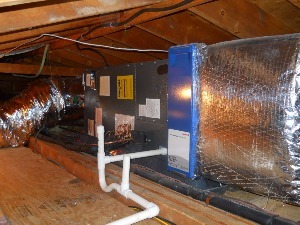 We service, install, and repair any type of air handlers in your Hudson Valley home. Within the air handler, air is heated or cooled to your ideal temperature. It’s then filtered and distributed through your house via ductwork inside your walls. If your air handler isn’t properly installed, not only could you be too hot or too cold, you could be losing hundreds of dollars per year on energy costs. When we install or repair your air handler, we make sure everything is done right so the next time you see us it will be for routine maintenance. Many older homes in the Hudson Valley area are equipped with boilers, and when your boiler needs repairs it can ruin your day. We can diagnose your boiler’s problem and make the needed repairs or even make a replacement if necessary. When your boiler is cracked, leaking, running too hot or not hot enough, give us a call and we’ll hurry on over to inspect the problem! Summer can be unbearable in the Hudson Valley area, especially if your condenser is either broken or wasn’t installed properly. We install, repair, and replace any type of condenser, and we do so in a quick, courteous manner so you can get back to your routine. 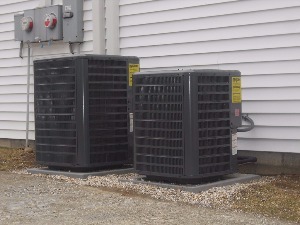 We have diagnosed and repaired thousands of condensers in your area, so when you need a new one or need repairs on your existing one, you can count on ComfortMaster! Installing a new furnace will be the best decision you make all year. 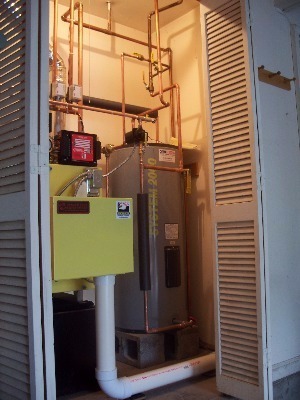 Furnaces are the most popular type of heating system in New York, and for good reason! They’re reliable, last for close to 20 years, and are energy-efficient. 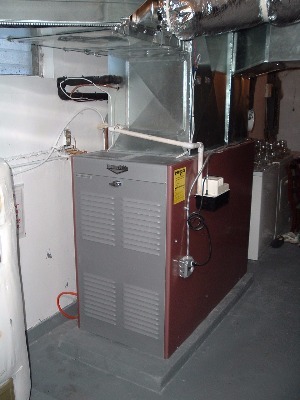 Even the most expertly installed furnaces need to be serviced from time to time. If you experience inconsistent temperatures or mechanical issues with your furnace, contact us right away to prevent further damage and get your home back to being comfortable. Registers cover the openings of the ductwork in your walls that carry air from your HVAC system. ComfortMaster installs registers in your ceilings, walls, and floors, so no matter where your ductwork runs, we have you covered! If your thermostat isn’t working you aren’t going to be comfortable. 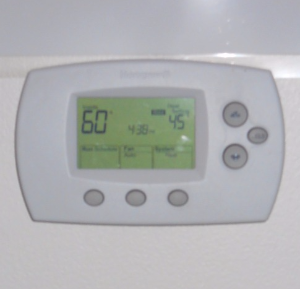 We install and repair thermostats of all kinds, and help make sure your home is heated and cooled properly. If you suspect a problem with your thermostat, call us right away, and we’ll come and fix the issue.